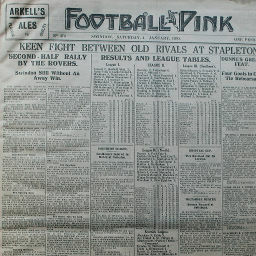 One of the Town's oldest adversaries, the first match against Bristol Eastville Rovers took place in the Western League - a secondary league competition for Swindon - back in 1897. 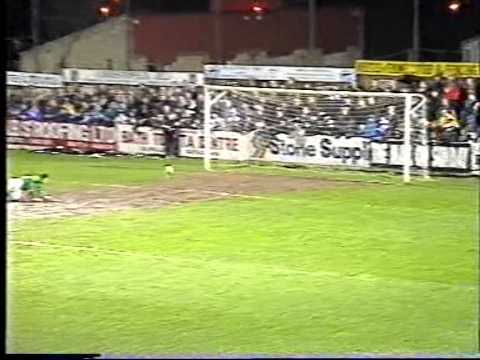 A goal from Georgie Richardson was enough to give the Town both points - later in the season, a 3-0 victory was played out at the County Ground in front of just 350 people. 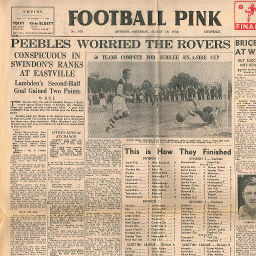 Two years on, Rovers' election to the Southern League put the clubs in the same division for the first time, a sequence that wasn't broken until Rovers won promotion to Division Two over fifty years later, in 1953. 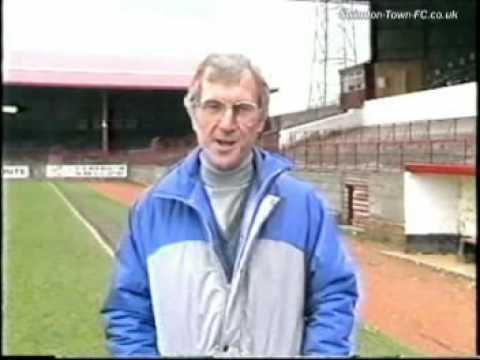 Swindon go top of Division Three - two Andy Rowland goals helping the Town to a convincing 4-1 win over Rovers at Eastville. 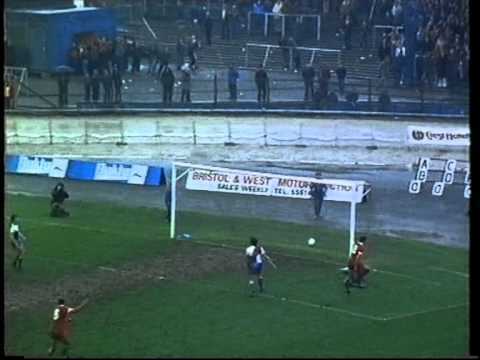 Future Town player Tim Parkin gives Rovers the lead, but he equalises with an own goal just a minute later - and ex-Swindon hardman Brian Williams concedes a penalty then gets himself sent off, as a 5-2 win over Rovers moves the Town clear of the dropzone. Loan goalkeeper Alistair Sperring has a debut to forget - conceding five goals on his only senior appearance, as the Town are humbled against local rivals Rovers. The Town regain some respectability in the second leg - winning the return tie at Eastville, but still going out 5-2 on aggregate. 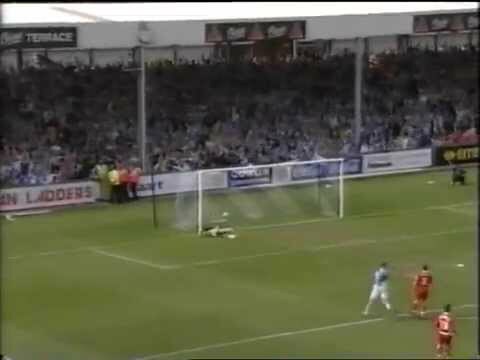 Rovers net twice against the run of play in the first seventeen minutes - and despite much pressure, the Town are only able to get one back, and lose 2-1. The Town's match with Bristol Rovers is moved to Ashton Gate - and despite being two goals down, Swindon bounce back to win 4-3. 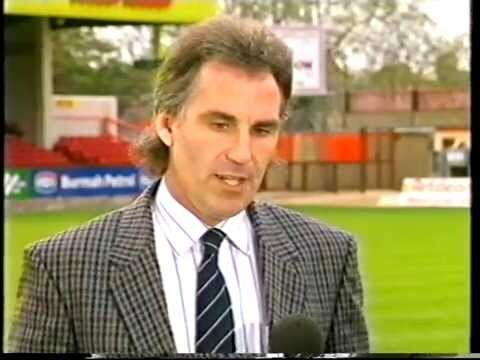 Argentinian World Cup finalist N�stor Lorenzo signs from Bari, but he's not eligible to play against Rovers - Swindon's defensive frailties without the injured Colin Calderwood apparent, as the Gas win 2-0. 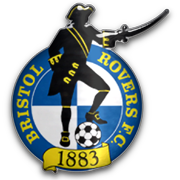 Despite playing attractive football, the Town's finishing lets them down - Bristol Rovers making it five defeats on the road in succession on a boggy Twerton Park pitch. 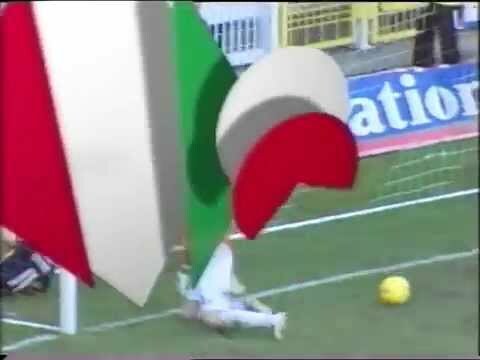 Tom Jones' goal wins the derby against the Gas. 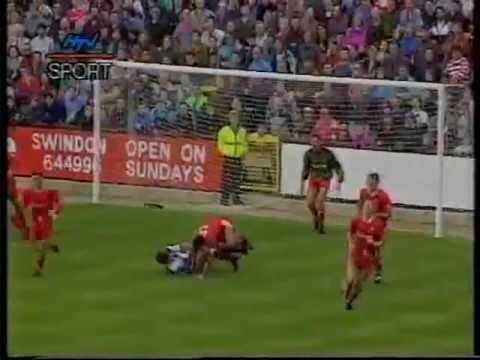 Shaun Taylor gives Swindon the lead with just fifteen minutes remaining, but Rovers strike back just four minutes later for yet another 1-1 draw. 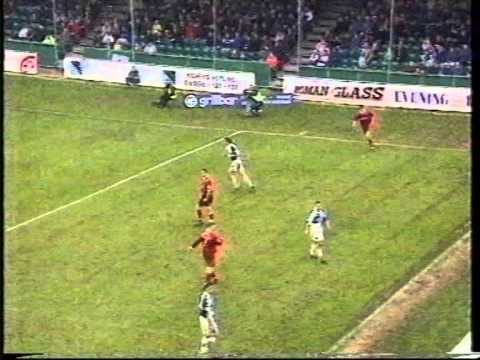 After the Town go 4-1 up through Shaun Taylor, David Mitchell (2) and Paul Bodin, Marcus Stewart gets one back for Rovers on the hour - then with two minutes remaining, the Gas profit from a backpass decision to set up a "rip-roaring" finish to this local derby. Swindon twice take the lead through David Mitchell and then Craig Maskell, but are pegged back both times by Rovers - John Taylor leveling the scores with four minutes remaining. 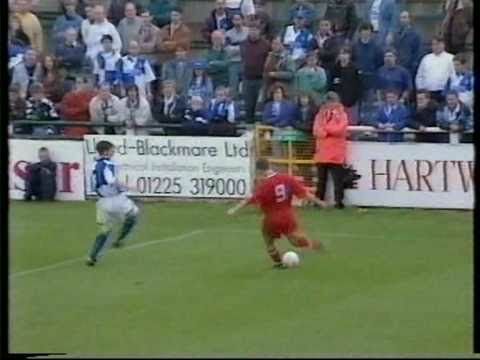 After a Kevin Horlock strike gives Swindon an early lead with a superb strike, Rovers equalise just before half-time - but a controversial header from Shaun Taylor, in which the referee appears to blow for a foul, sees the Town regain the lead. 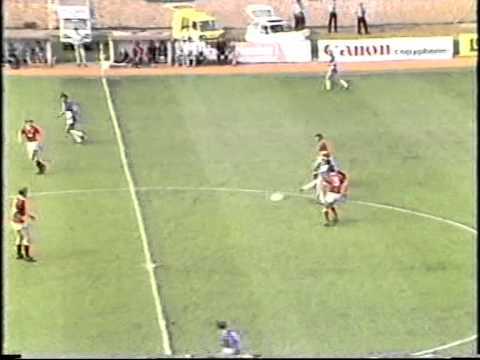 After going behind to an early Marcus Stewart strike, Swindon look to be heading for defeat against the Gas - but with ten minutes left, Wayne Allison and Shaun Taylor both score within a minute of each other to turn the game on its head. Neither side can break the deadlock in this crucial West Country relegation battle. 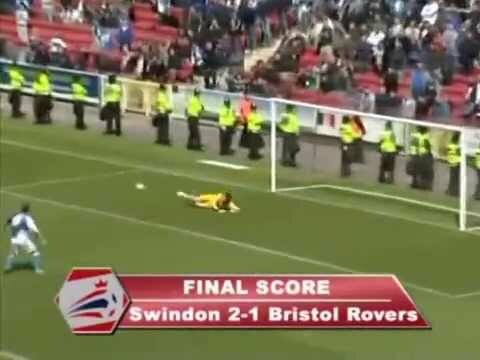 To date, this is the only Swindon game I have missed due to traffic - forced to turn back home after being stuck on the M4 at Newbury, I miss a mad first quarter of an hour, during which Rovers take the lead, before Jutkiewicz and Weston put the Town in front. 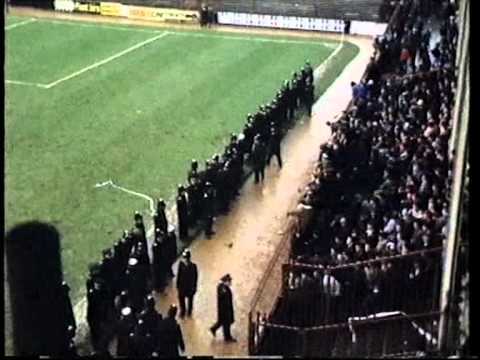 Swindon fans pack the away end in anticipation of the Town clinching promotion - but though rumours sweep through that Tommy Mooney had equalised for Wycombe against Milton Keynes (which someone bizarrely blamed me for! 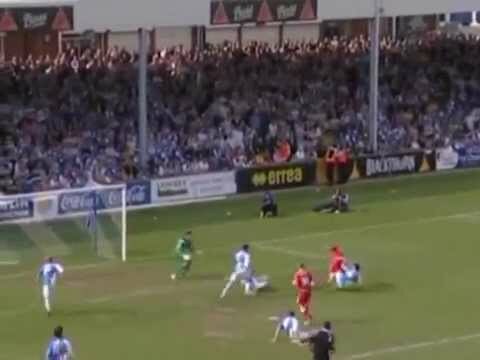 ), they prove to be unfounded - Rickie Lambert's superb strike from thirty yards taking the race for promotion into the final weekend. 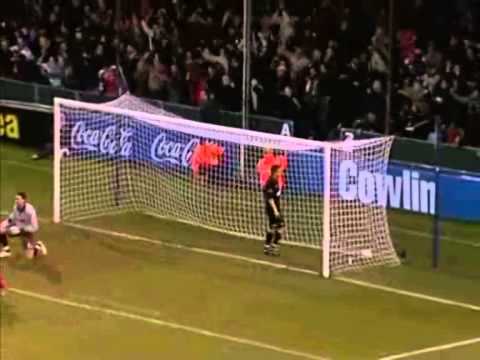 A Christian Roberts penalty gives Swindon victory over the Gas at the County Ground - but not before referee Rob Styles sends four players off - Jerel Ifil and Sofiene Zaaboub for the Town, Richard Walker and Steve Elliott for Rovers. 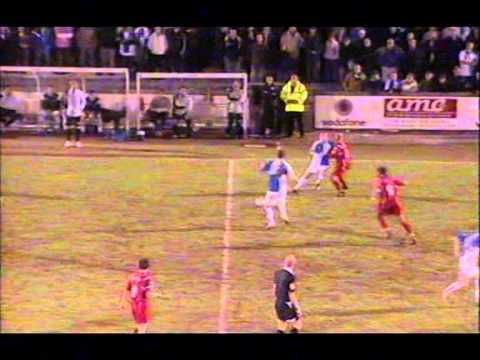 Simon Cox nets the only goal of the game to win the local derby at the Memorial Stadium. 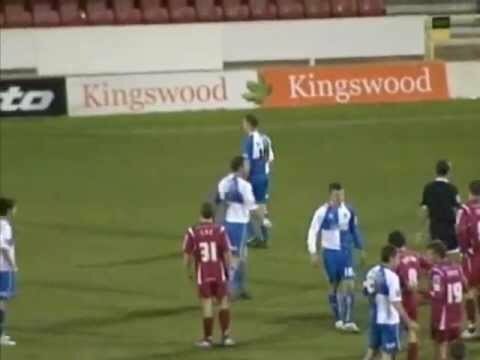 Chris Lines' last minute goal denies Swindon victory - the Rovers player harshly shown a second yellow card for his celebrations. Both sides score fortunate goals, but Simon Cox's winner eight minutes from time secures the Town's place in League One - taking him over the 30 goal mark for the season. 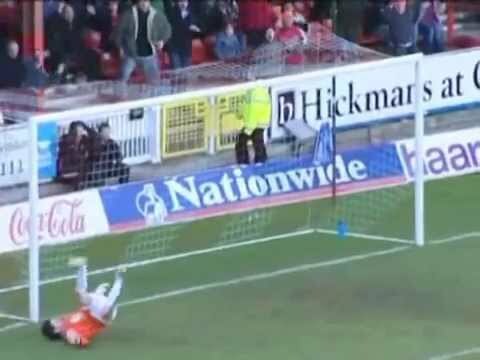 Swindon put in a poor performance at the Memorial Stadium - slipping to a 3-0 defeat after conceding two early goals. 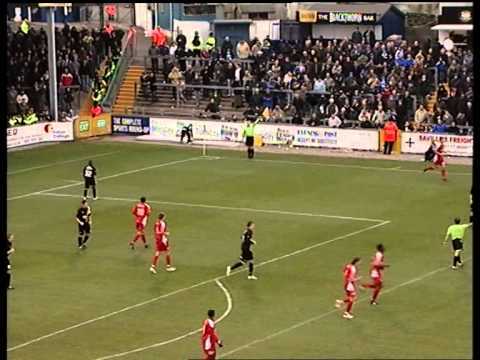 Swindon's defence falls apart, as the Gas record their second thumping victory over the Town during the season. 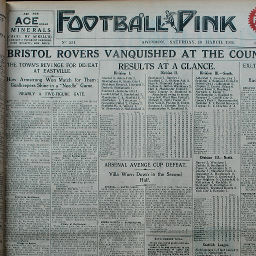 Click to view a newspaper report of Swindon's 2-2 draw against Bristol Rovers in the 1929-1930 season. 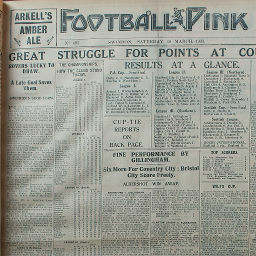 Click to view a newspaper report of Swindon's 2-3 defeat at Bristol Rovers in the 1929-1930 season. 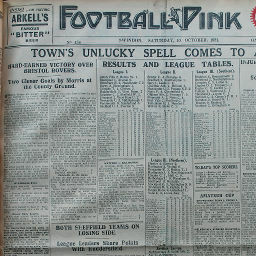 Click to view a newspaper report of Swindon's 1-4 defeat at Bristol Rovers in the 1930-1931 season. 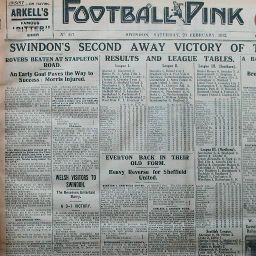 Click to view a newspaper report of Swindon's 3-1 win against Bristol Rovers in the 1930-1931 season. 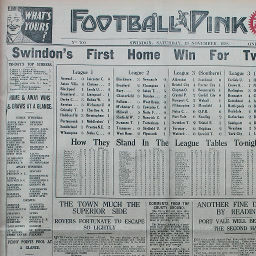 Click to view a newspaper report of Swindon's 2-1 win against Bristol Rovers in the 1931-1932 season. 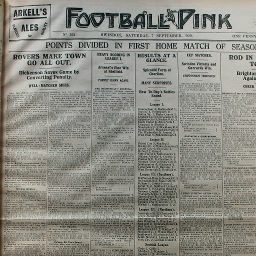 Click to view a newspaper report of Swindon's 2-0 win at Bristol Rovers in the 1931-1932 season. 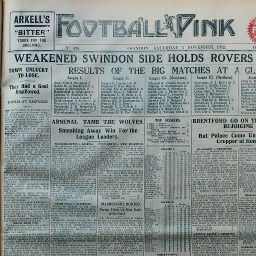 Click to view a newspaper report of Swindon's 0-1 defeat at Bristol Rovers in the 1932-1933 season. 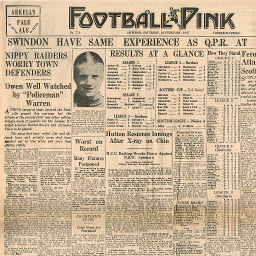 Click to view a newspaper report of Swindon's 1-1 draw against Bristol Rovers in the 1932-1933 season. 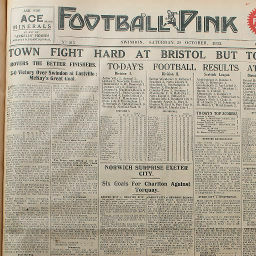 Click to view a newspaper report of Swindon's 0-3 defeat at Bristol Rovers in the 1933-1934 season. 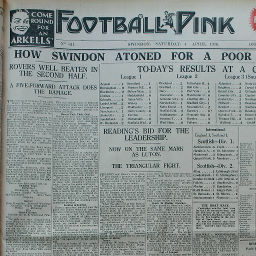 Click to view a newspaper report of Swindon's 1-0 win against Bristol Rovers in the 1933-1934 season. 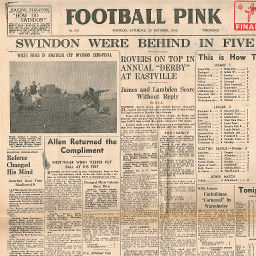 Click to view a newspaper report of Swindon's 3-0 win against Bristol Rovers in the 1935-1936 season. 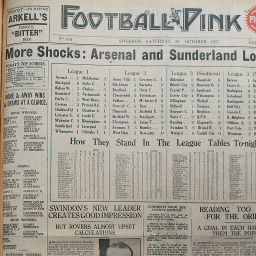 Click to view a newspaper report of Swindon's 2-1 win against Bristol Rovers in the 1937-1938 season. 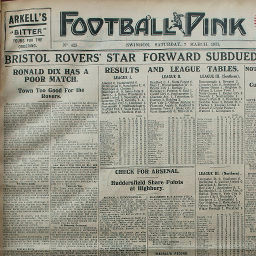 Click to view a newspaper report of Swindon's 2-1 win at Bristol Rovers in the 1937-1938 season. 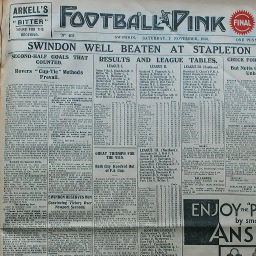 Click to view a newspaper report of Swindon's 2-1 win against Bristol Rovers in the 1938-1939 season. 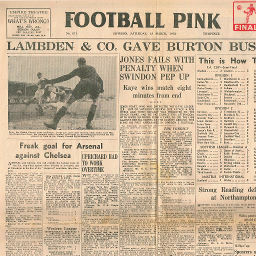 Click to view a newspaper report of Swindon's 1-0 win against Bristol Rovers in the 1946-1947 season. 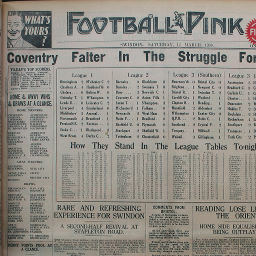 Click to view a newspaper report of Swindon's 0-3 defeat at Bristol Rovers in the 1946-1947 season. 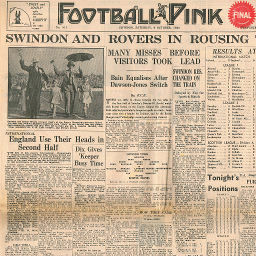 Click to view a newspaper report of Swindon's 1-1 draw against Bristol Rovers in the 1948-1949 season. 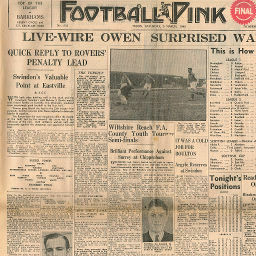 Click to view a newspaper report of Swindon's 1-1 draw at Bristol Rovers in the 1948-1949 season. 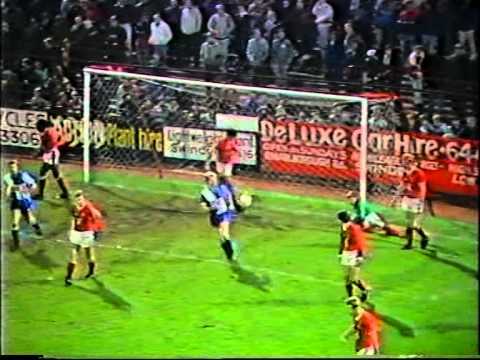 Saturday, October 29, 1949 SWINDON WERE BEHIND IN FIVE MINS. 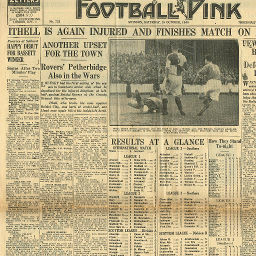 Click to view a newspaper report of Swindon's 0-2 defeat at Bristol Rovers in the 1949-1950 season. 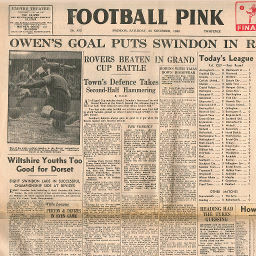 Click to view a newspaper report of Swindon's 1-0 win against Bristol Rovers in the 1949-1950 season. 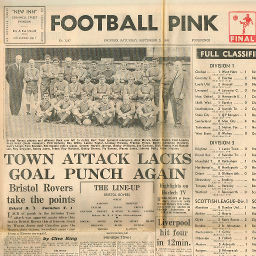 Click to view a newspaper report of Swindon's 0-1 defeat at Bristol Rovers in the 1950-1951 season. 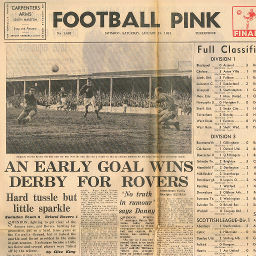 Click to view a newspaper report of Swindon's 0-1 defeat against Bristol Rovers in the 1966-1967 season. 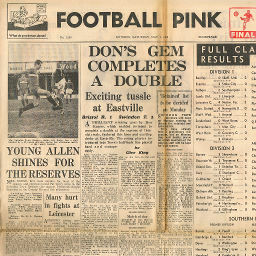 Click to view a newspaper report of Swindon's 2-1 win at Bristol Rovers in the 1967-1968 season. 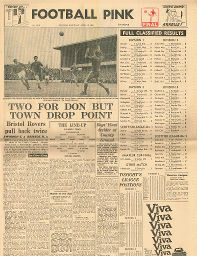 Click to view a newspaper report of Swindon's 1-2 defeat at Bristol Rovers in the 1968-1969 season. 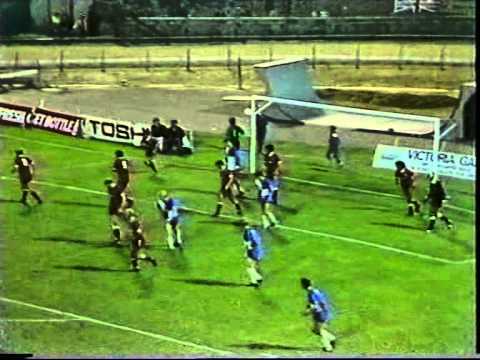 Click to view a newspaper report of Swindon's 2-2 draw against Bristol Rovers in the 1968-1969 season. 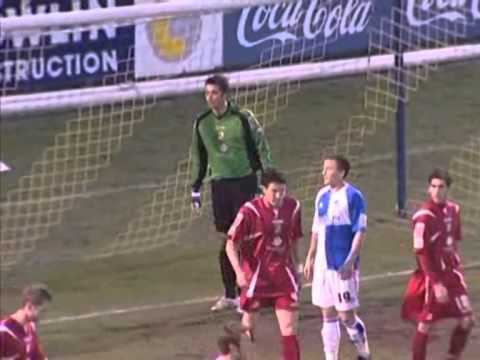 Bristol Rovers win 5-2 on aggregate. 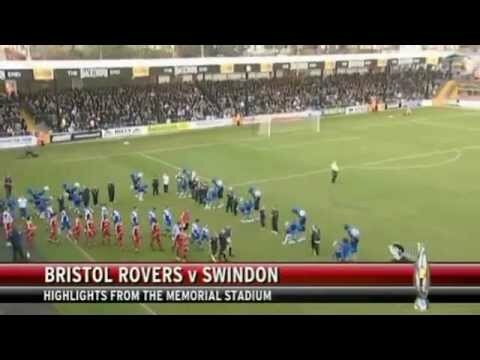 Bristol Rovers win 4-2 on aggregate.